Translate English to Afrikaans using this handy guide. This page features the 100 most common words in English, along with their Afrikaans translations. Afrikaans is a South African language, spoken mainly in South Africa and Namibia. 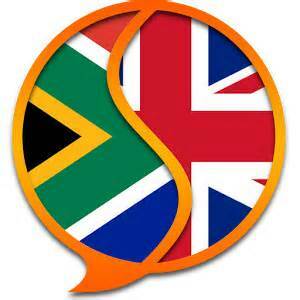 It is one of South Africa's official languages, with more than 7 million native speakers. Scroll further down for useful phrase translations. For translations into many other languages, see the links below. waar kan ek kos kry?